A fuel cell is a device that produces electrical energy through chemical reaction. This energy conversion process is known as electro-chemical energy conversion. The simplest form of electrochemical device that we use in our day to day life is a battery cell. 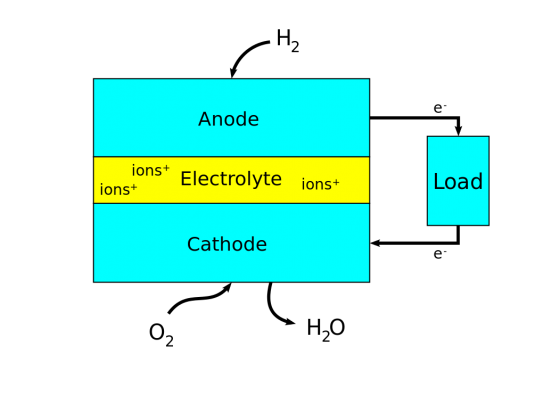 A fuel cell is different from a battery cell in so far as reactants are constantly supplied to a fuel cell making it an open system whereas a battery cell is a closed system that stores the reactants within it. A fuel cell works as long as fuel is supplied to it whereas a battery cell requires regular replacements. The chemicals commonly used in a fuel cell are hydrogen and oxygen. A fuel cell consists of a negative side known as the anode and a positive side known as the cathode. In case of hydrogen and oxygen, the fuel to be supplied is hydrogen, which is permitted to react with oxygen through a medium called electrolyte in the presence of a catalyst thereby producing electricity. Hydrogen is thus supplied through the anode of a fuel cell. When hydrogen comes into contact with the catalyst present in the cell it splits into two hydrogen positive ions and two electrons. The electrolytes present in the cell blocks the electrons and conducts only the hydrogen positive ions to the cathode side. The electrons blocked by the electrolyte are forced to the external circuit. On the cathode side an oxygen molecule splits in to two oxygen atoms. It also receives the electrons forced to the external circuit from the anode side. These oxygen atoms with strong negative charge in turn would attract the positive hydrogen ions through the electrolyte and combine with it to form water. The entire chemical reaction involved in the process generates electricity and heat. Generation of electricity in a fuel cell is thus a harmless and eco-friendly process. Apart from hydrogen and oxygen, other combinations of fuel and oxidants are also possible to make a fuel cell. Hydrocarbons and alcohol which have good hydrogen content in it and oxidants like chlorine dioxide can also be used in a fuel cell. The most commonly used catalyst in a fuel cell is platinum. 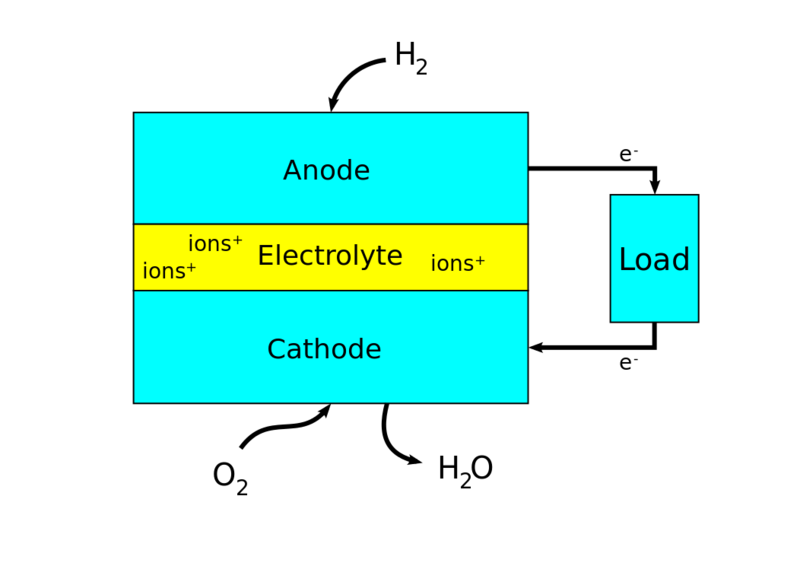 Electrolyte used in a fuel cell would often be a ceramic material or a membrane capable of attracting positively charged particles. 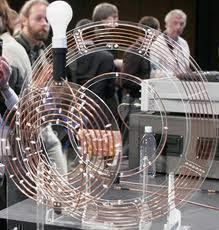 A fuel cell combined in series and parallel circuits are found to be capable of producing higher amount of energy. Such a design is commonly known as a fuel cell stack. Fuel cells convert chemical energy into electricity in the same manner that a battery does. Whereas a battery loses its energy after awhile due to lack of chemicals, a fuel cell constantly absorbs chemicals from the air and converts them into electricity. Fuel cells, specifically hydrogen fuel cells, are preferred over other forms of power because they are quiet and efficient. Fuel cells also do not give off any pollution. The fuel cell stack passes hydrogen through a solid conductor called an electrode. The hydrogen then makes contact with a chemical solution called an electrolyte that separates the oxygen and hydrogen. The hydrogen is attracted to the oxygen and the two elements mix to create water as a by-product. During this process, electricity is created and absorbed into bipolar plates. The bipolar plates are connected to leads that pass the electricity to a mechanical device. A fuel processor is a type of filtration and cleansing device specifically for fuels that are used in a fuel cell. As hydrogen is the most effective fuel in a fuel cell, fuel processors are specifically built to separate the hydrogen from other elements that exist in fossil fuels, such as carbon. 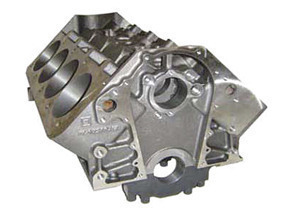 Fuel processors are necessary because fuel cells cannot run without pure hydrogen. This is because only hydrogen and oxygen are used to create the efficient, pollution-free electricity within a fuel cell. Hydrogen fuel cells sometimes include power inverters. Power inverters convert direct current into alternating current. Small devices that may use fuel cells in the near future will run on direct current, which fuel cells already produce, whereas larger equipment such as automobiles, home electrical systems, and power distribution plants will need alternating current. A simple power inverter will allow fuel cells to be used in much more diversified fields and applications. A heat recovery system may be another optional device that will be built into fuel cells in the near future. A heat recovery system would attempt to gather as much additional energy as possible from the heat that a hydrogen fuel cell produces. This heat would otherwise be wasted and serve no purpose to consumers. With a heat recovery system intact, a fuel cell will be much more efficient, especially in large facilities in which fuel cells are constantly in use. PEMFCs have the advantage of working at low temperatures (about 80 Celsius or 176 Fahrenheit) which means they don’t require expensive or large containment structures to operate. Technological advancements have also led to devices as small as a suitcase that can power up a car. 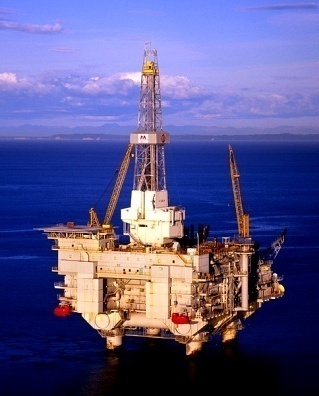 One of the disadvantages is the problem related to the fuel; while oxygen is readily available (and can, in fact, be pumped in from the air), hydrogen is difficult to distribute and store (especially as it is a volatile and flammable gas). One approach is to use other fuels to produce hydrogen within the cell, using another device called a reformer. Among the fuels being tested are methanol (a liquid fuel similar to gasoline) and propane. Unfortunately, using a reformer to convert these fuels into hydrogen to power the fuel cell is inefficient; the hydrogen is often impure and requires another device to clean it up. 139 queries in 0.475 seconds.